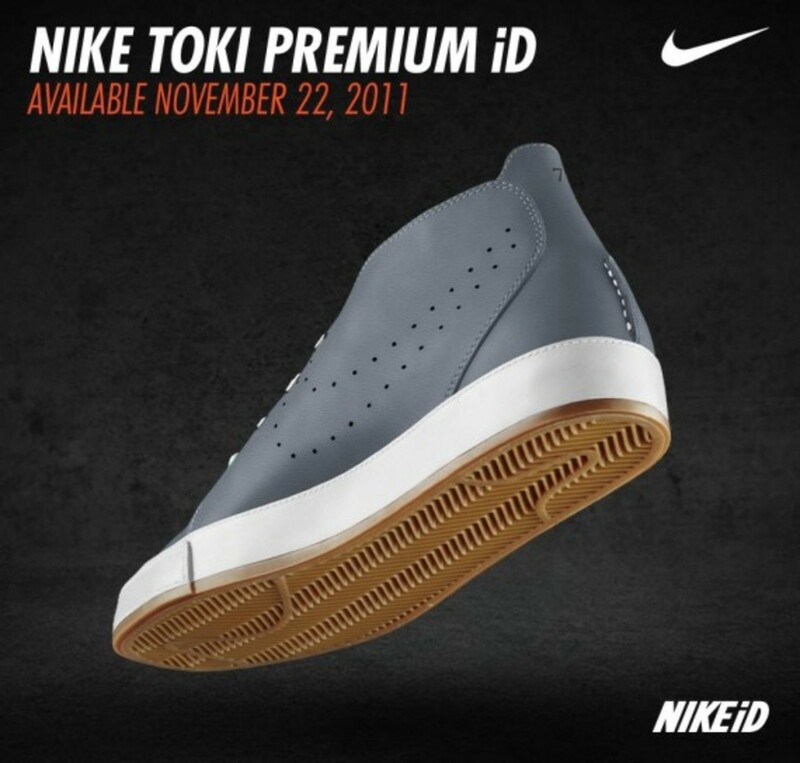 Aside from being seen by nearly 10 million viewers when the shoe appeared on the feet of LeBron James during his “The Decision” telecast on ESPN, the Nike Toki has always been a low-profile sneaker. 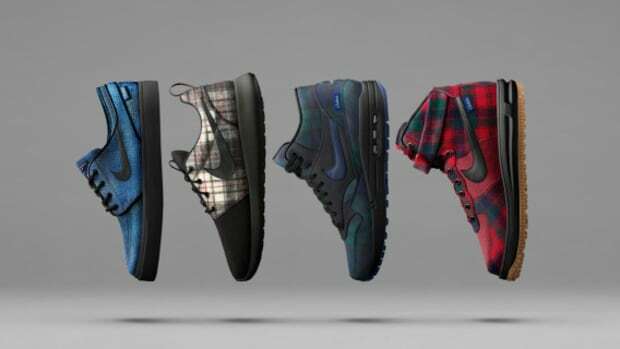 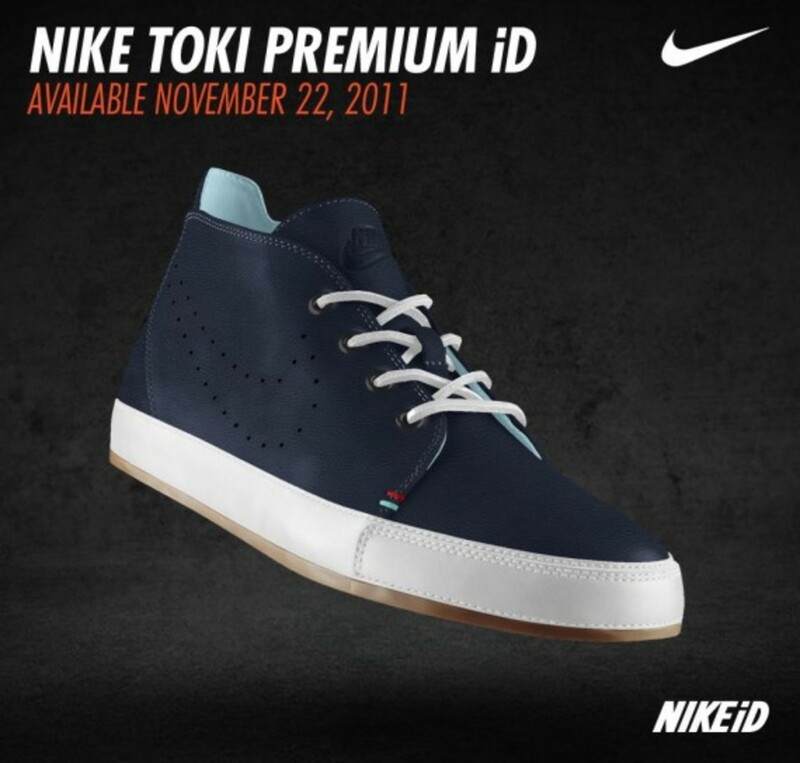 Featuring classic chukka boot styling, the mid-cut silhouette is typically turned out in colors that don’t draw excess attention, a tradition that looks to appear intact when the model debuts next week on NIKEiD. 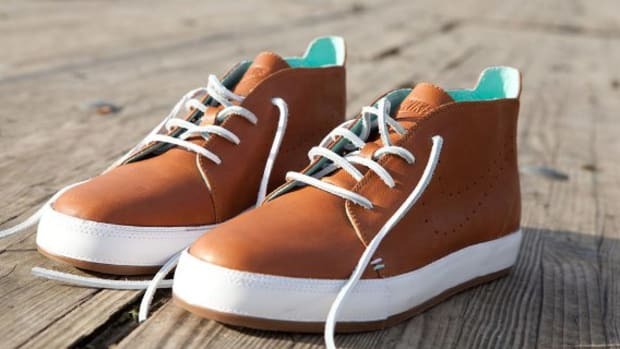 The material program on the upper is confined to a single premium leather option in fairly staid colors, while the accenting hues offer brighter choices but still remain relatively conservative. 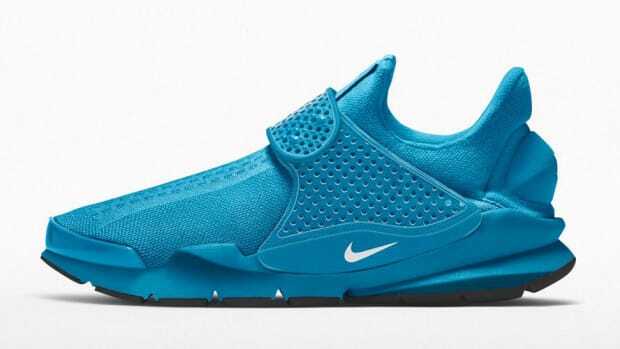 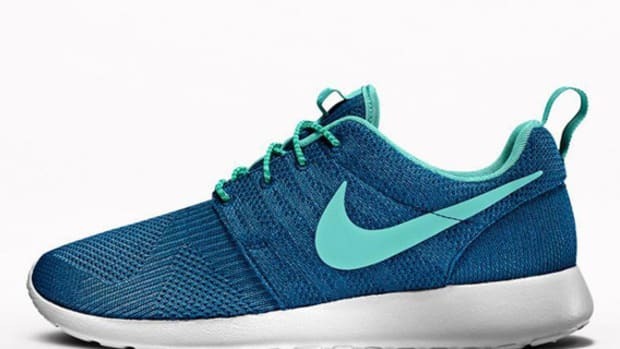 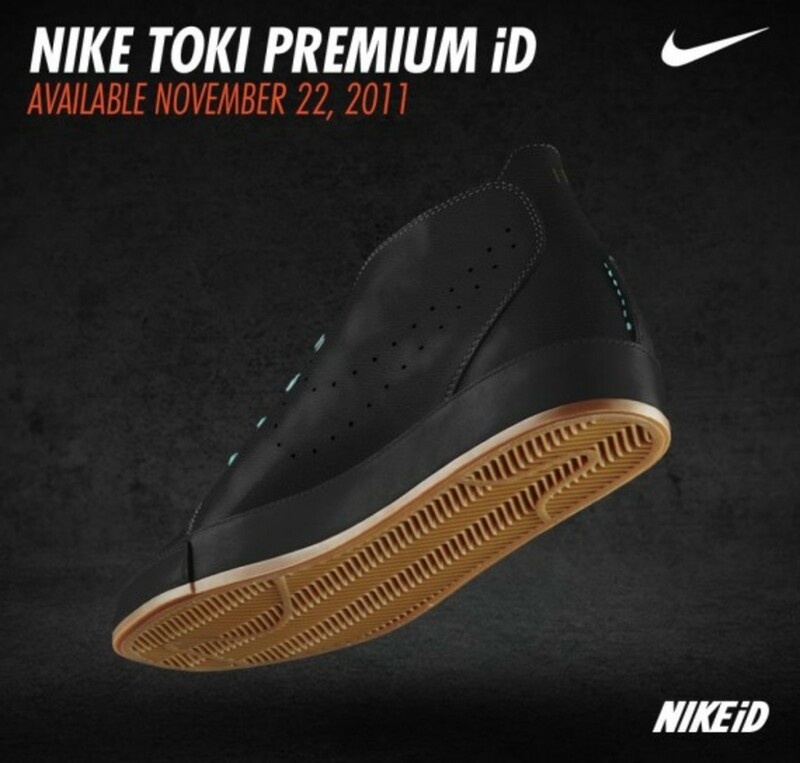 And while the Toki is an appealingly straightforward model, Nike still manages to keep things interesting, especially with the addition of independently colored eyelets, a unique feature we haven’t seen before on NIKEiD. 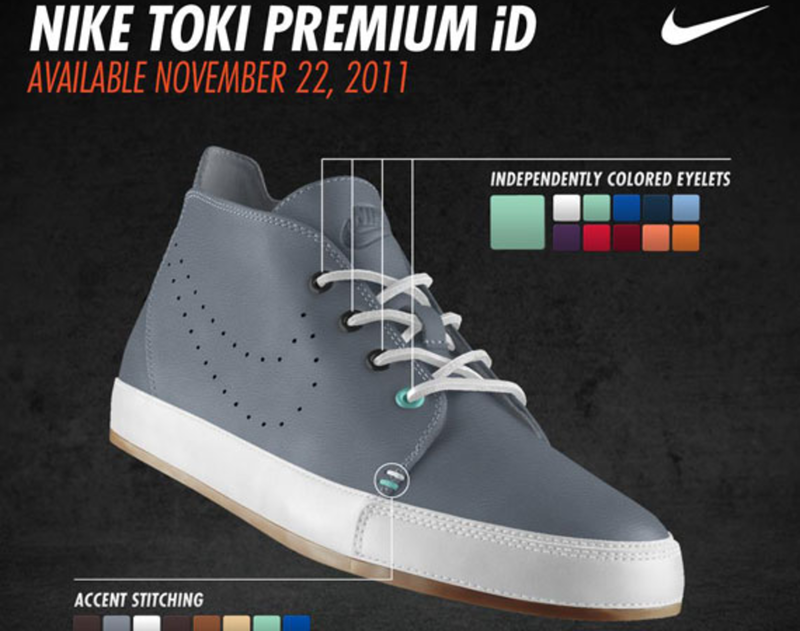 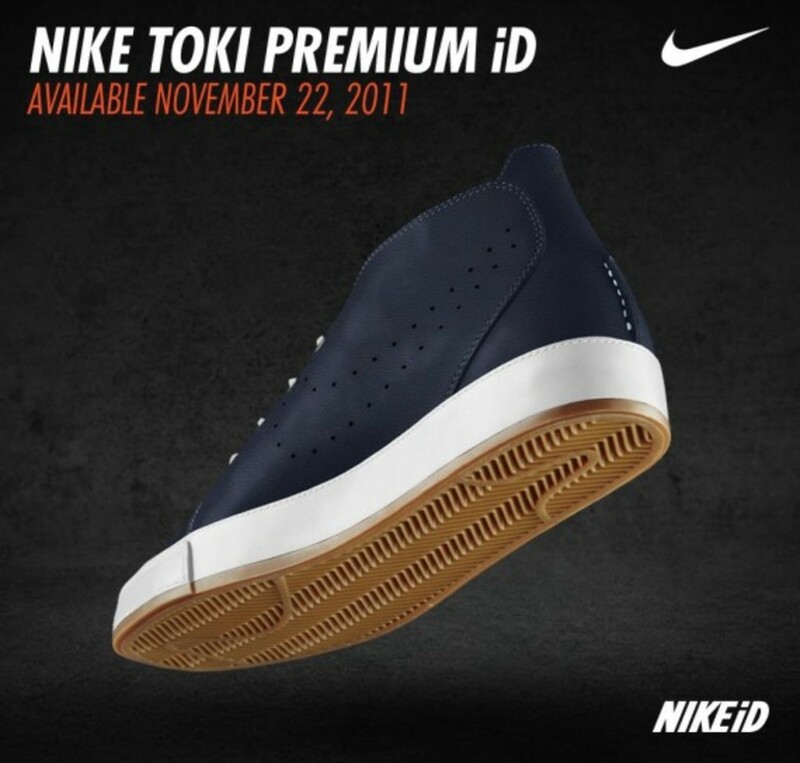 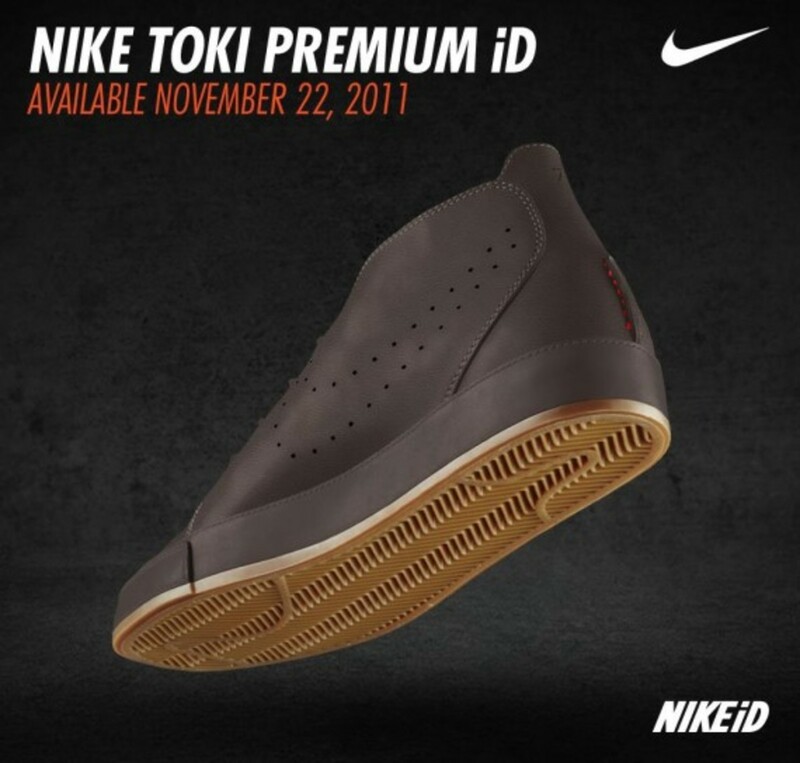 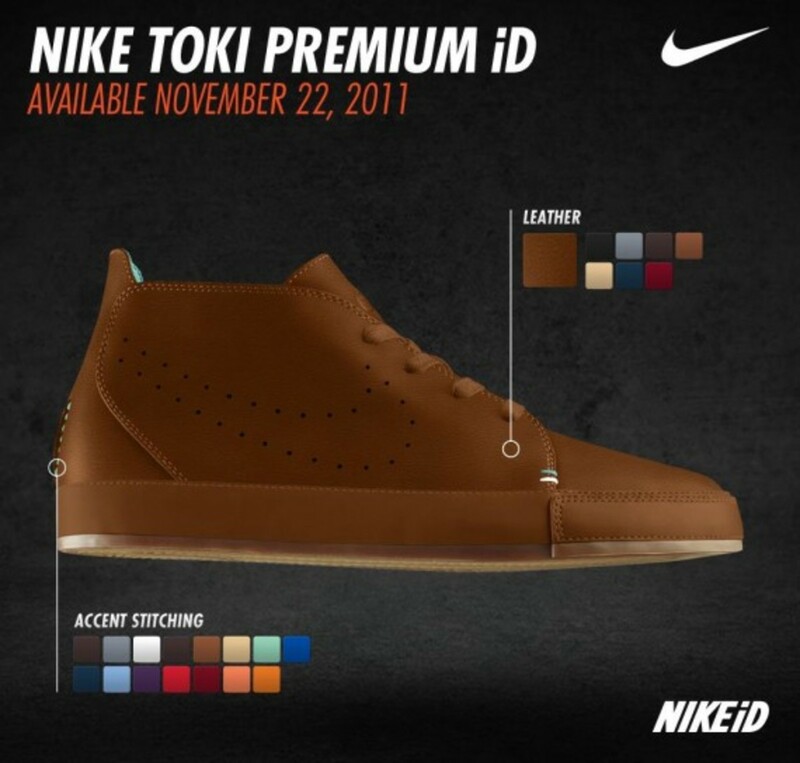 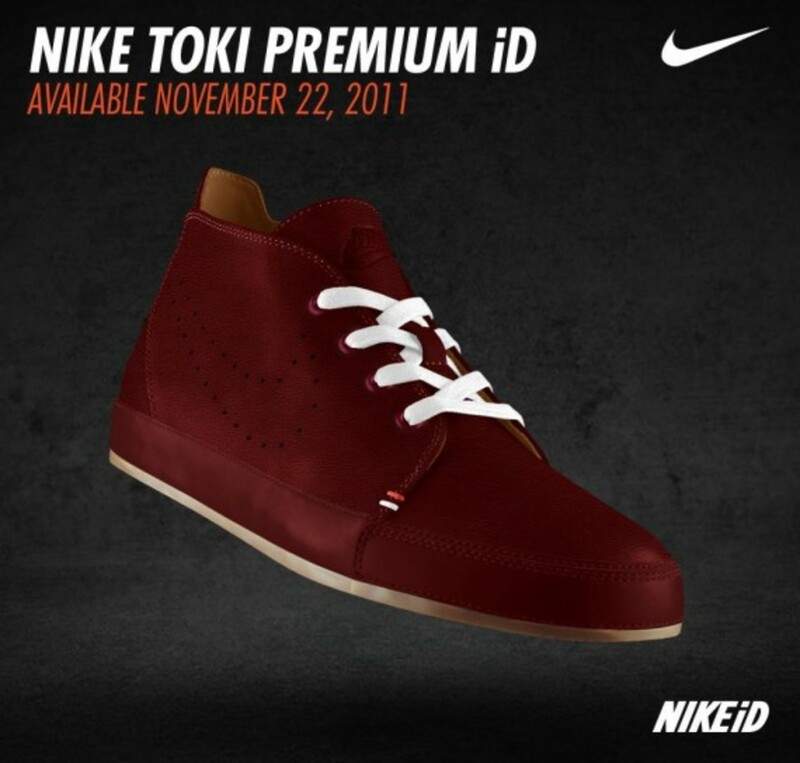 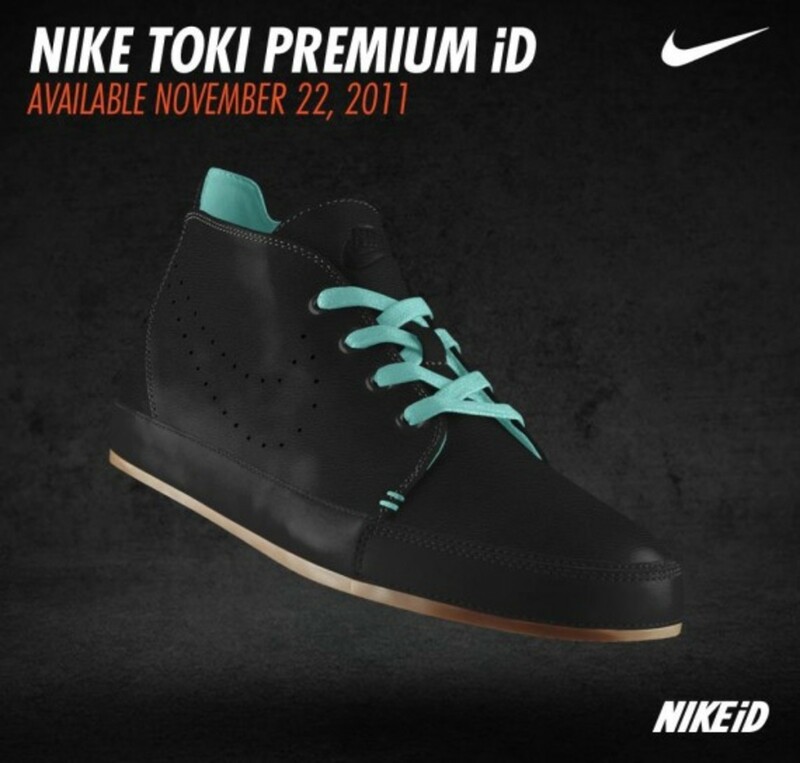 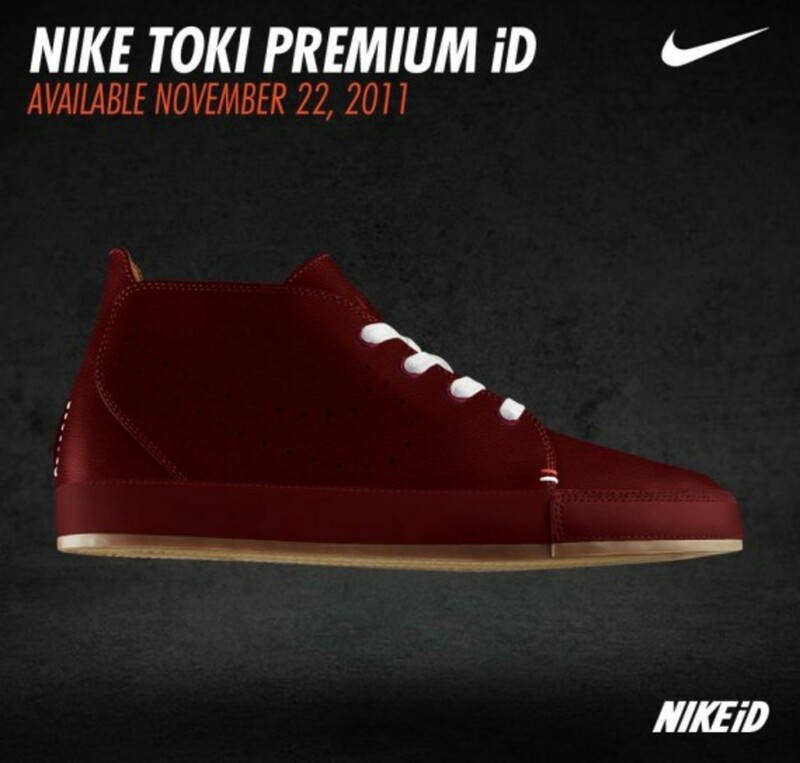 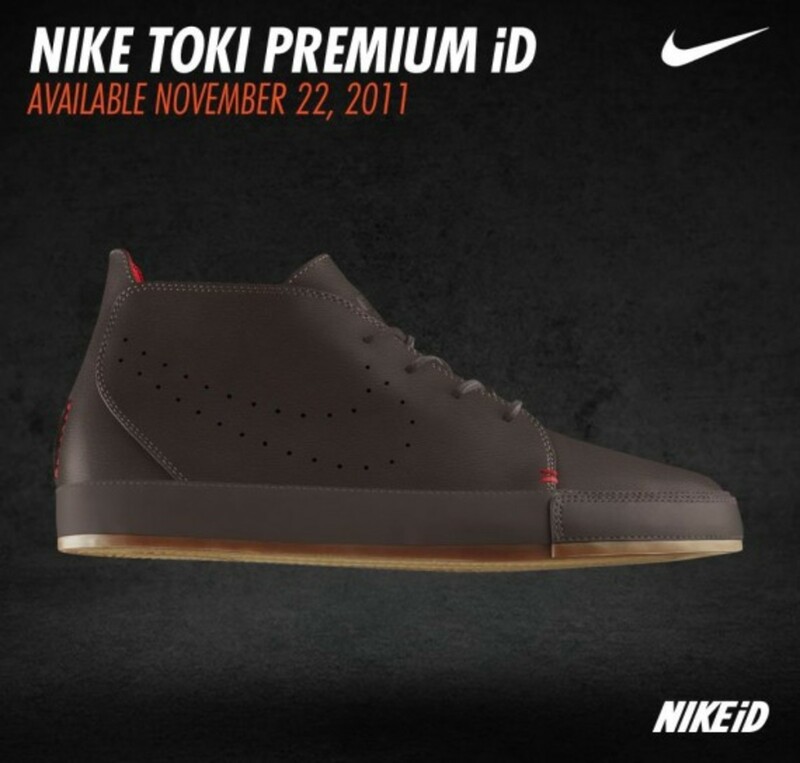 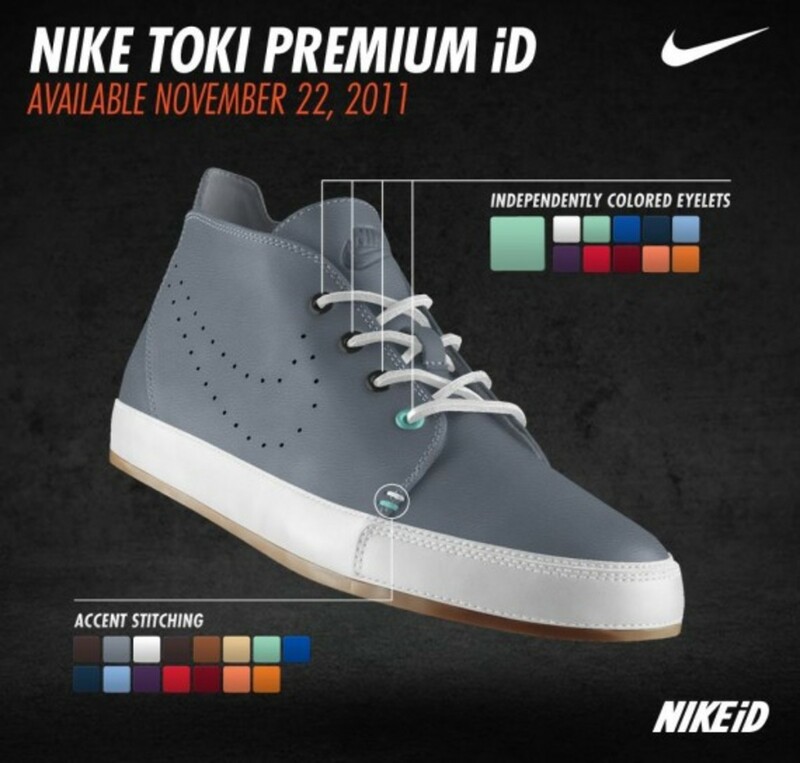 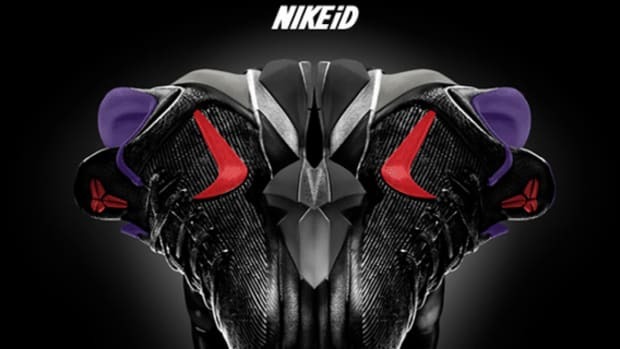 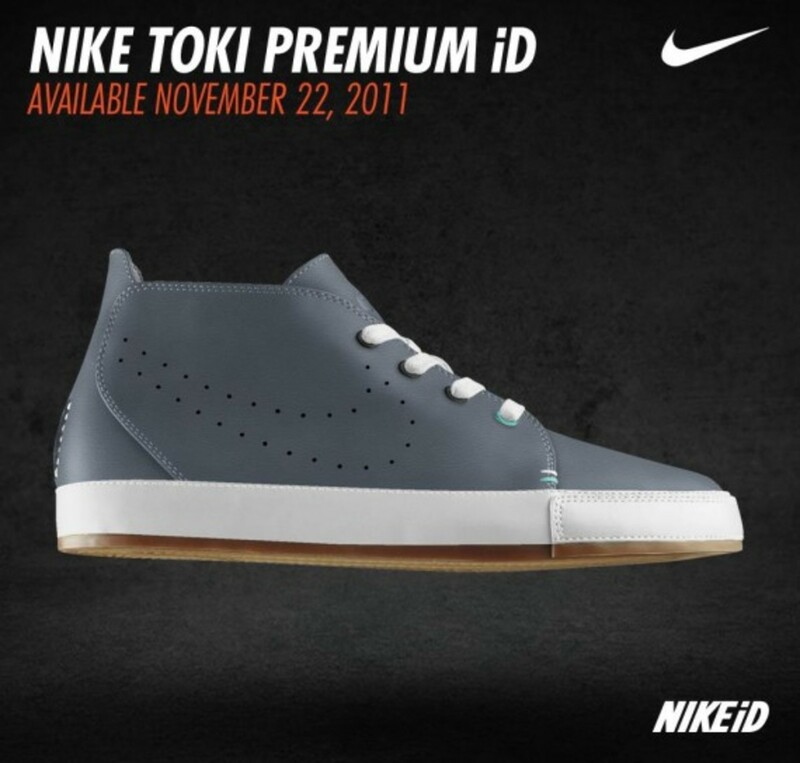 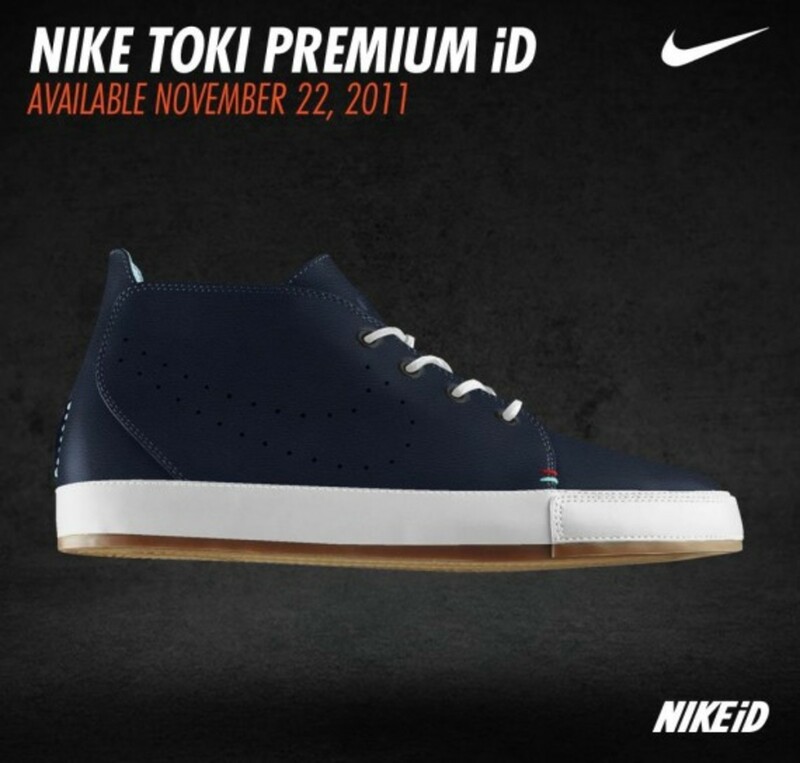 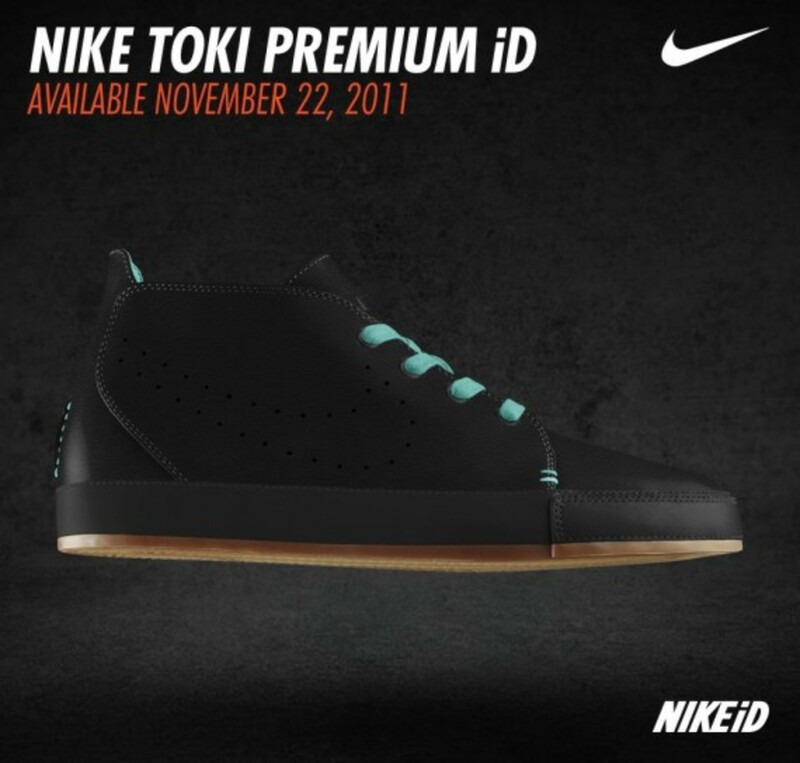 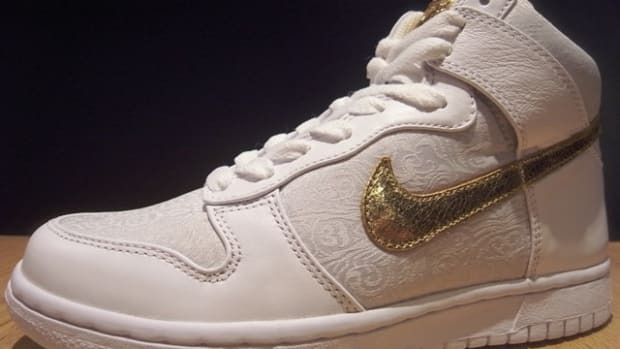 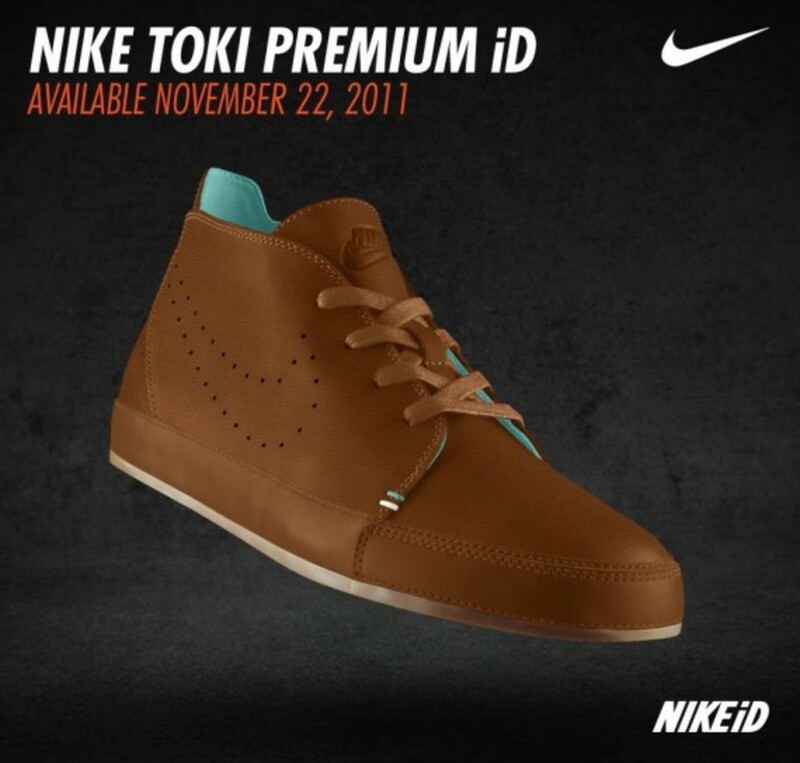 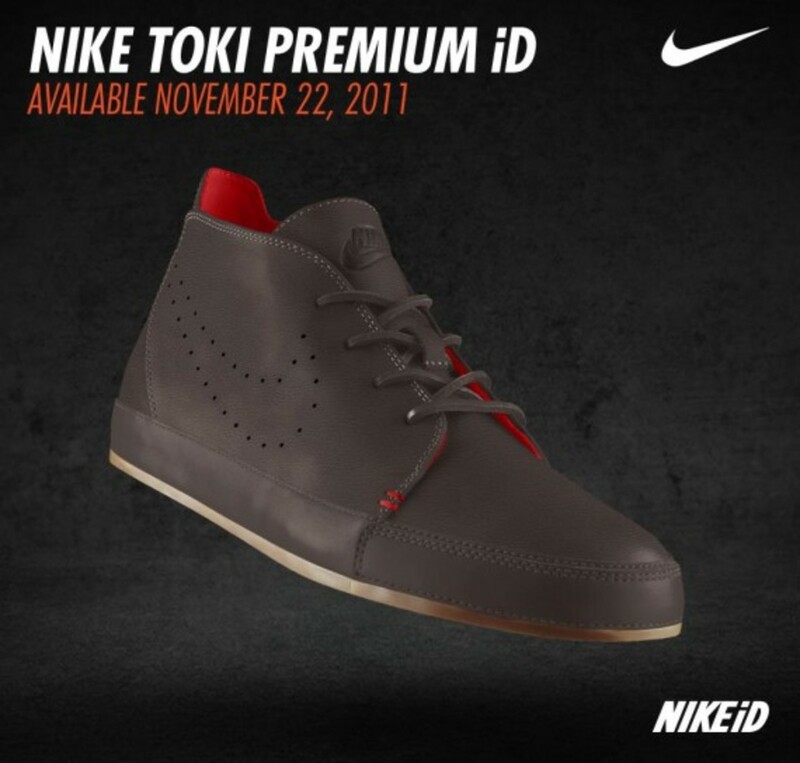 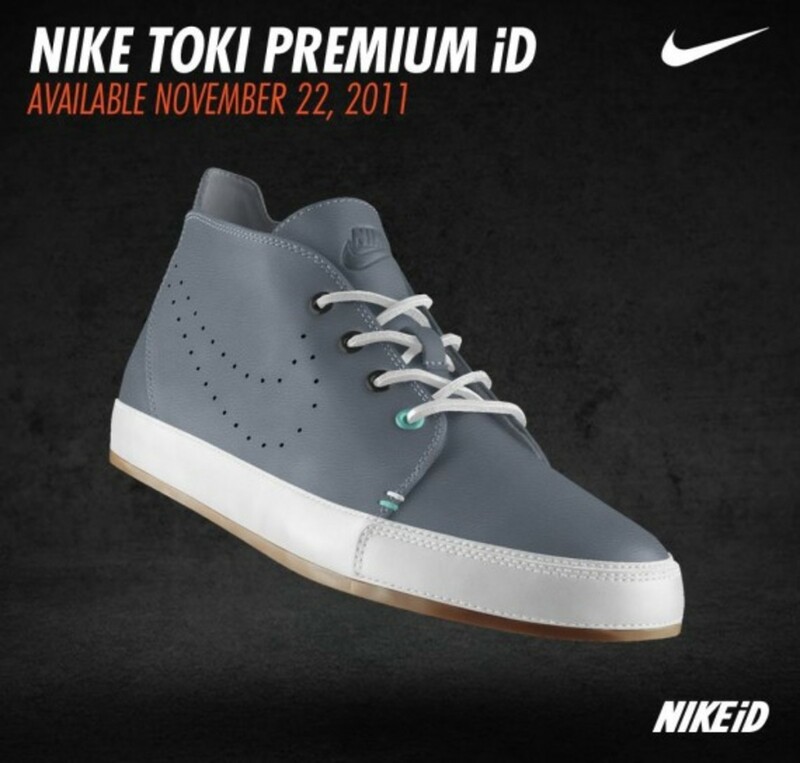 Click through for an array of sample images, and get ready for the Toki to launch on NIKEiD on November 22nd.